Tommy Bruce, P.E. 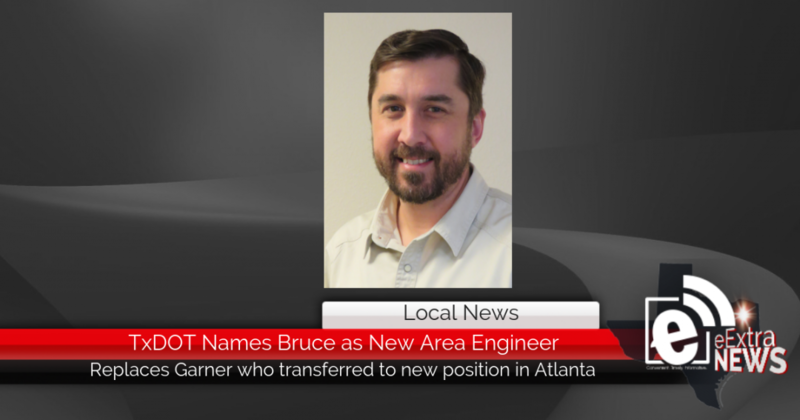 has been named as the new area engineer for the Texas Department of Transportation office in Mount Pleasant effective Feb. 4, 2019. The Mount Pleasant Area Office is responsible for state highway maintenance and construction in Camp, Morris, Titus and Upshur Counties.